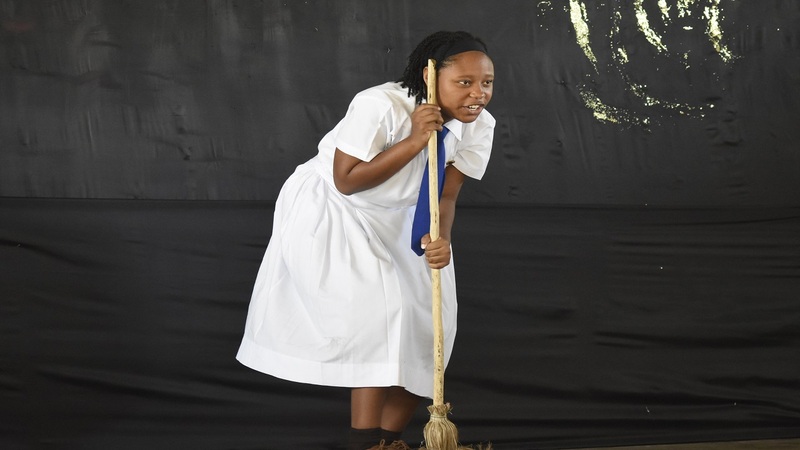 Salmon topped a strong field from high schools across the island to finish ahead of the Ardenne High pair of Ruwenzori Ra and Adjaynae Billings. 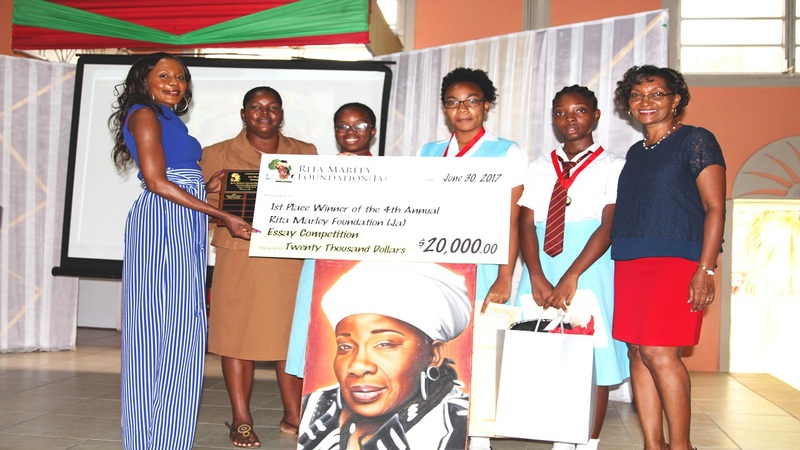 Rosemary Duncan, Manager of the Rita Marley Foundation, said there was an increase in the number of entries this year, with teachers being the first judges, as they were the ones who selected the top entries from each school. 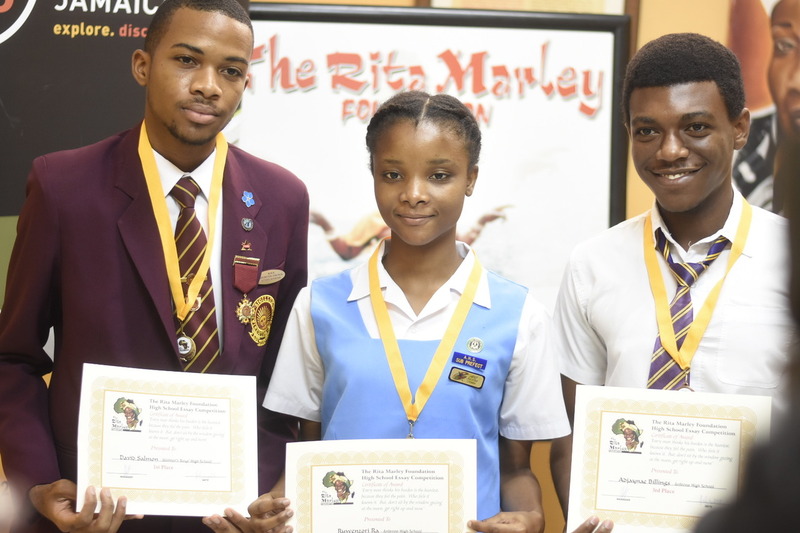 According to competition judge Vernon Darby, the essays submitted by the students were of a high quality, as they got their points across with good communication skills. 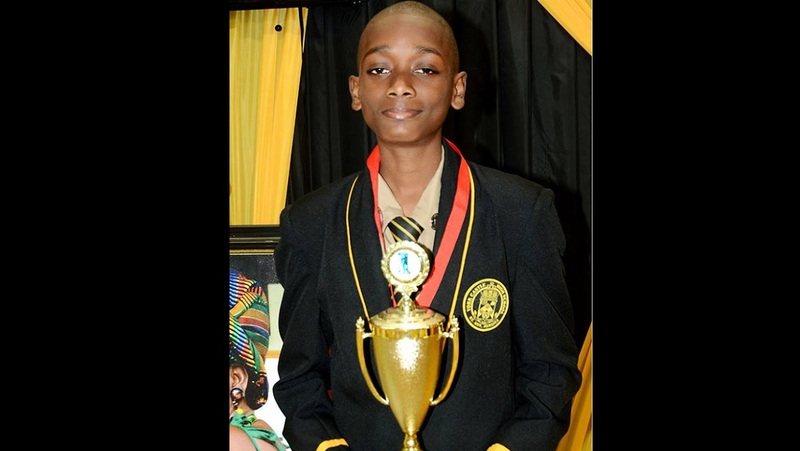 Salmon said that although he was sitting CAPE examinations at the time, he was encouraged by his teacher to enter. He was however was castigated by his mother on his first draft, as she believed he could have done better. “What I think won it for me, well I would say, grounding the essay in realistic examples that people can relate to, because anyone can string together words in a highfalutin way, but examples are important when dealing with this and showing how this can be related to the wider audience is also key,” Salmon said. 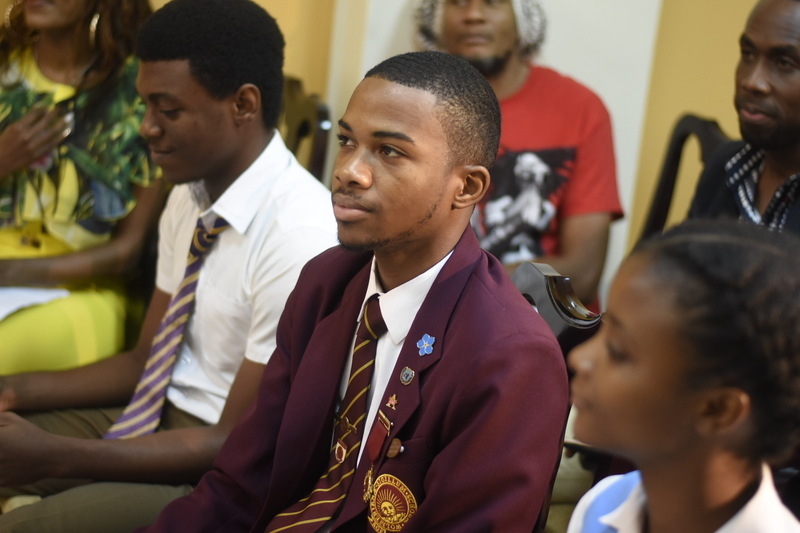 Salmon is in Upper Sixth Form and is the outgoing Deputy Head Boy, president of the debating society, general secretary of the Student Council and vice president of the Inter School Christian Fellowship (ISCF). He also played badminton in his junior years at high school and tried track and field for one year. 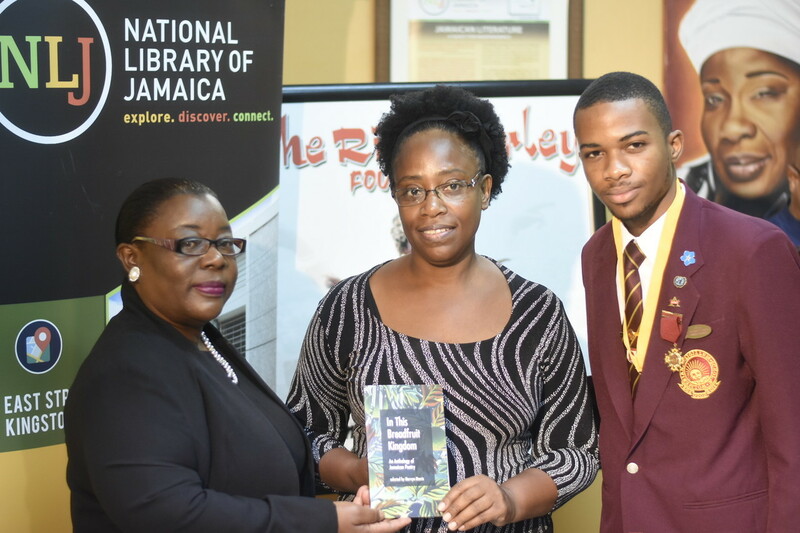 Meanwhile, the Ardenne High finalist believes the essay will help in her intended career path of being an author, like her mother Kamau Mahakoe. “At first I didn’t know what to do, then I was told by my teacher to say how I interpreted it and how it affected me or otherwise, and I based it on that – what it meant to me. And from that I gave examples of other people in real life and how I saw the relationship between the quote and them,” she said. Billings used his mathematical inclination to inspire his essay. He said in trying to get prepare for the essay, he wanted to give up, as he wasn’t getting the unique inspiration that he wanted.